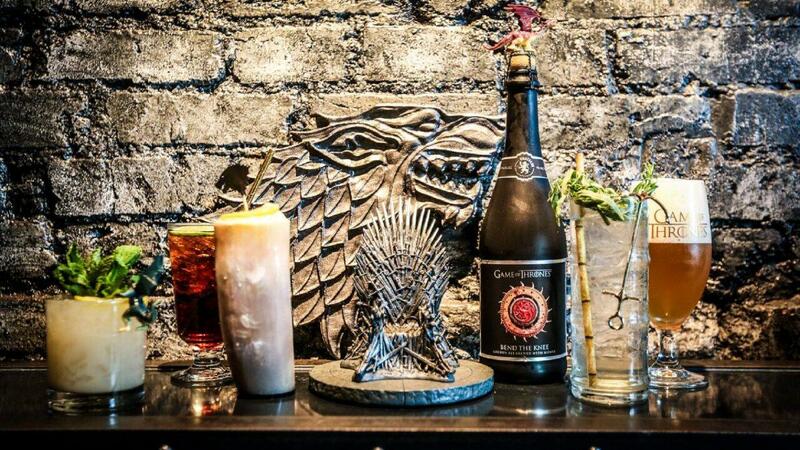 You might have thought winter was over, but at a certain Hollywood bar, Winter has just arrived. 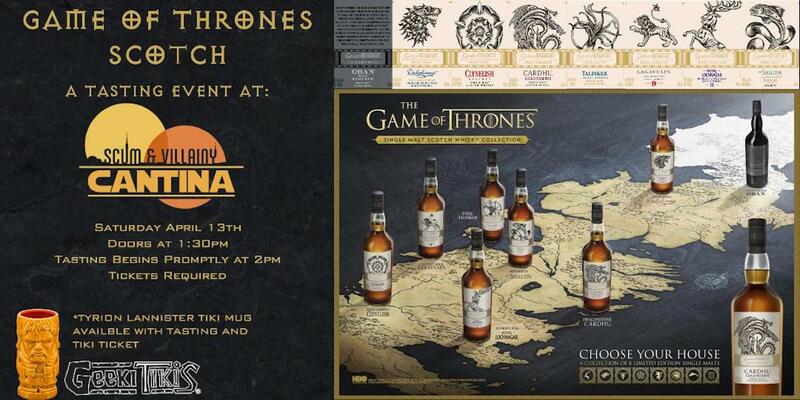 Back in October, we told you about Scum & Villainy Cantina, the Star Wars inspired theme bar in Hollywood...well now for the entire month of April, LA's "friendly neighborhood geek bar" will transform into a Game of Thrones kingdom...so whether you are sworn to House Stark, Tyrell, Lannister, Targaryen, Greyjoy, Tully or even the Night's Watch, you can now call Hollywood home. 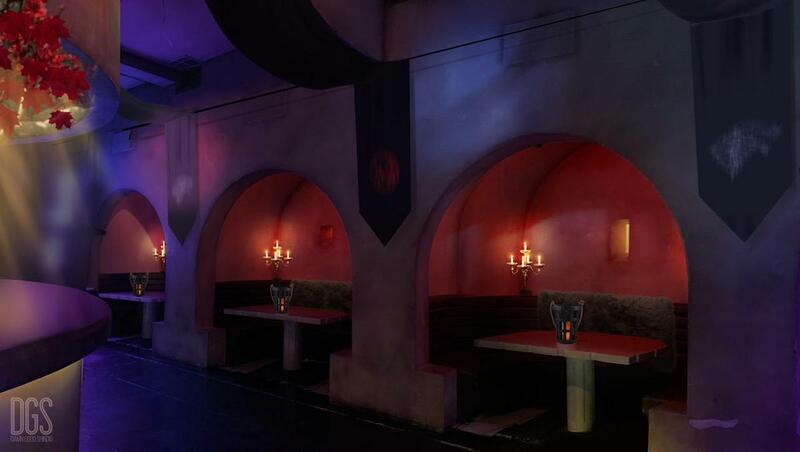 Yup, only in Hollywood, for an entire month, The Scum & Villainy Cantina will fully transform its entire interior into the seven kingdoms from HBO's, Game Of Thrones....making it the ultimate destination for GOT fans and fanatics....how can you not ❤️that? 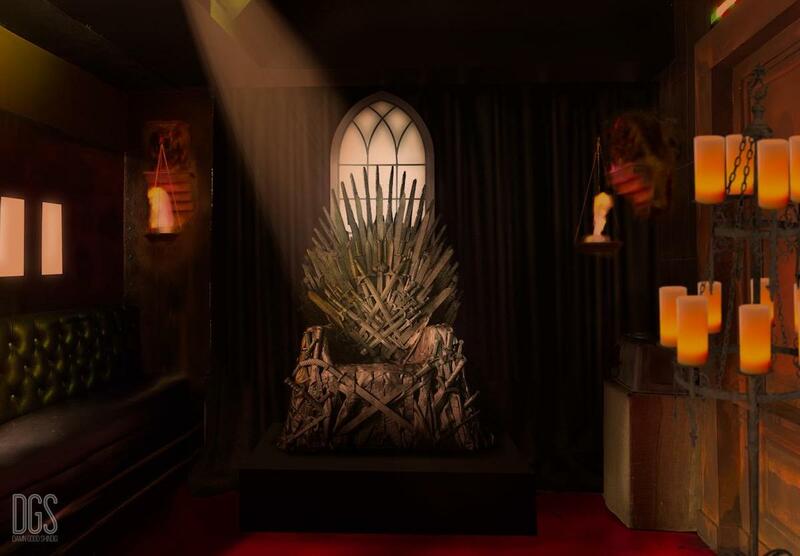 According to reports, a real Iron Throne will be added to the bar while the booths will be reconfigured to look like they could be the final resting place either for members of House Stark in the Winterfell crypt or for people who got the gift at the House of Black and White. 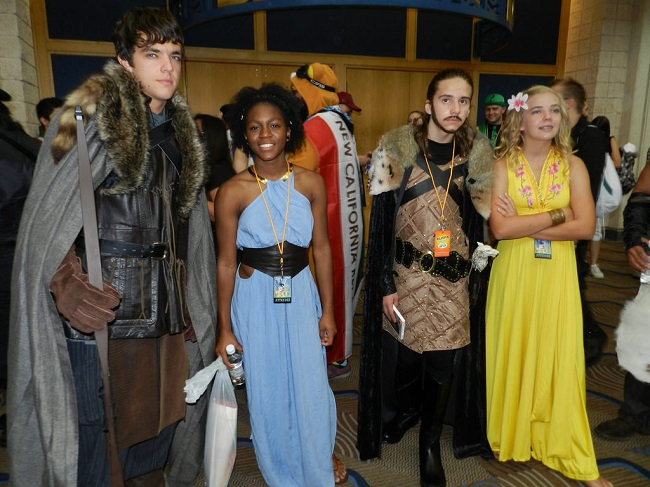 The cocktails will change into special Game of Thrones-themed drinks (we are guessing with lots of fire and ice), and plenty of unique photo ops will be added. 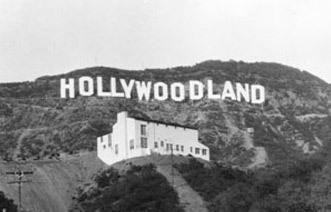 As if that wasn't enough, every Monday night they will craft a full event around a new theme. 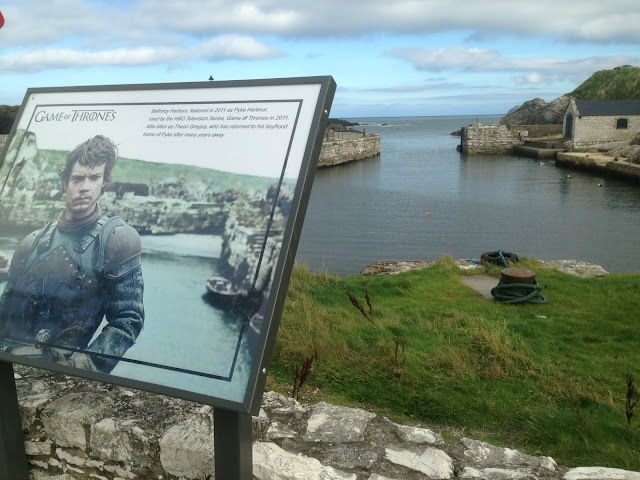 Oh, and if you are an ULTIMATE fan, the bar is encouraging you to show up in costume by giving people dressed in GOT attire a discount on their bill. 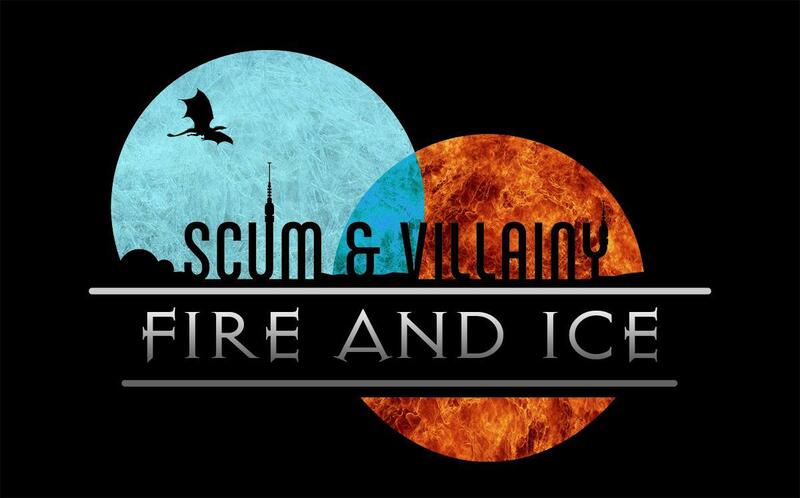 So if you ❤️ GOT as much as Scum & Villainy Cantina does, come check it out. 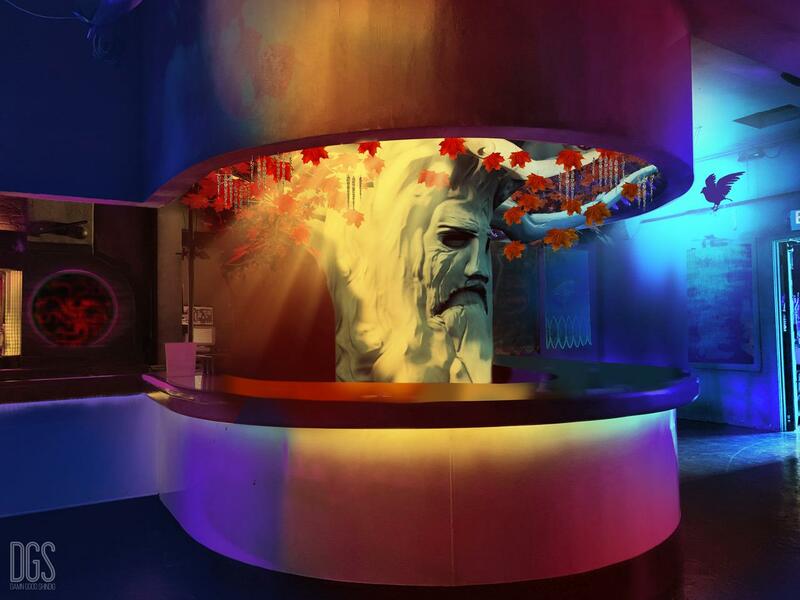 The installation will only last through the month of April, and then after that, it will once again transform BACK to the bar from Star Wars, for their annual "May the 4th" party.